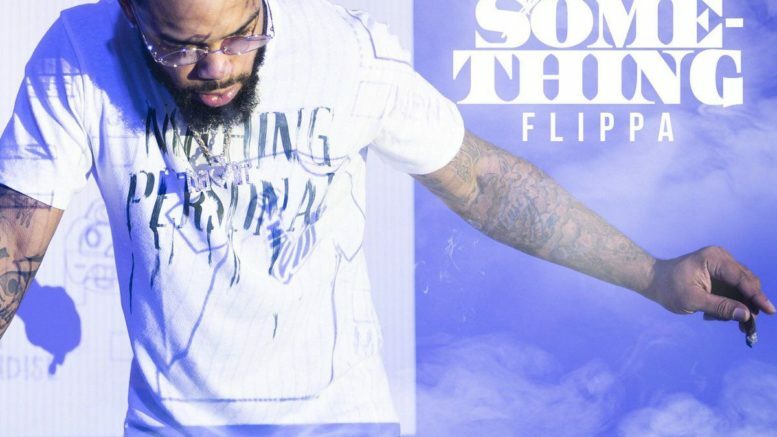 Skippa Da Flippa releases his new mixtape titled “Up To Something.” The project is 13 tracks and has one feature from Sauce Having. Meanwhile production is handled by the likes of Iceberg Beatz, June Jamez, ILuvMuny, Cakeboy Bally, Protege Beatz, Devo Antwon, Yung Lan, JSDG Beatz, and Hollywood Bangerz. Stream and download below!